March 22 is World Water Day, a day set aside to bring awareness to the World Water Crisis, which impacts an estimated 750 million people. Every year, water-related illnesses, poor sanitation, and lack of hygiene claim the lives of 840,000 people . . . and tragically, 90 percent of them are children. 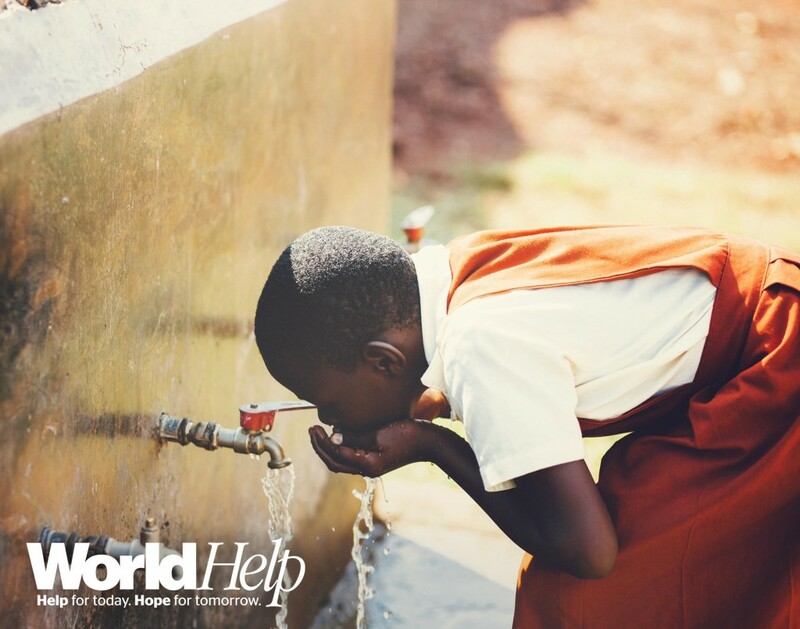 This year, for World Water Day, World Help is focusing our efforts on the Ugandan community of Kirinda. Its children have been victims of the effects of contaminated drinking water for generations. Please take a minute to learn more about this village of courageous survivors and our desire to provide clean water to all 2,000 people in the region through a variety of clean-water projects. 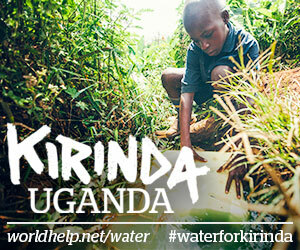 This month, will you help us get the word out about World Water Day by telling Kirinda’s story? We’ll be sharing the testimonies of several children from the village throughout the month, which I will post in our Facebook community. Their stories will give life and breath to your advocacy. You can also easily share these testimonies through social media if you find yourself too busy to write this month. We have full confidence that our supporters will respond to Kirinda’s need—and we believe World Help Bloggers will continue to play a pivotal role in getting the word out! 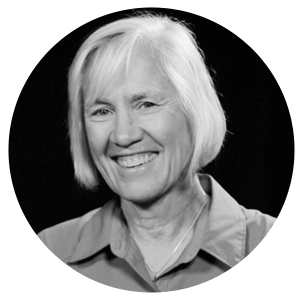 We believe advocating as Christians requires us to have open eyes and ears to the needs of the world—honestly acknowledging what breaks God’s heart and offering ourselves as His hands and feet as He continuously works to reconcile a broken world to Himself. 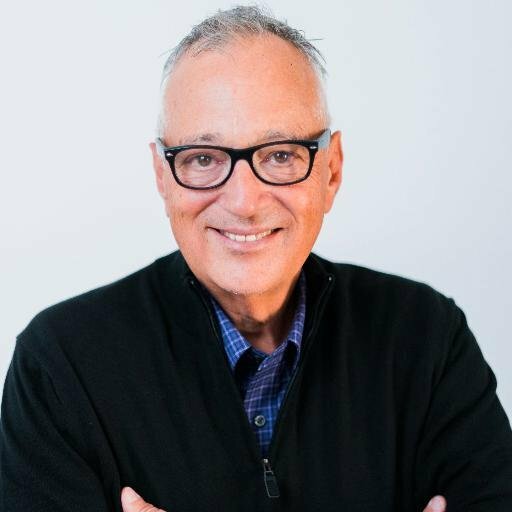 Photos are a great way to tell stories better. We have collected photos for you to download and use during the month in your blogs and on social media.